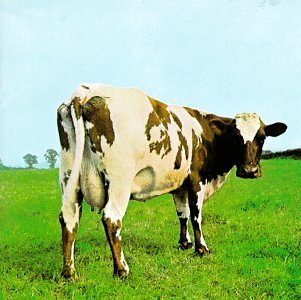 On this day, 42 years ago, the album "Atom heart mother" was released. This was 19 years before I was born, but that doesen't matter! I've been thinking many times that I was born a bit too late. Loads of people my age listen to all the music that is played on the radio and all the new songs by these people who don't make their own music, and they usually don't play any instruments themselves. I don't like that very much, so that is one of the many reasons why I like music from the 60's, 70's and 80's. Back then, people knew how to make music! This album, is very special. The first song is a 23 minutes long song with the title "Atom heart mother". It is an instrumental song, and I think it is absolutely wonderful. 23 minutes where you can forget about anything else and just dissapear into the song. 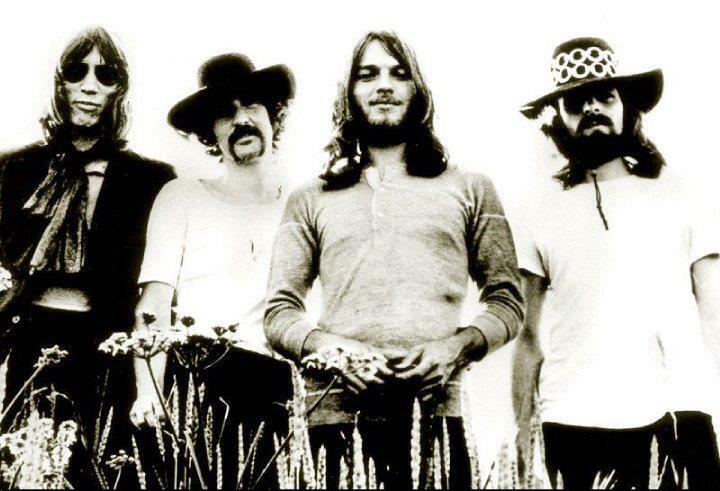 This song is followed by "If", "Summer 68" (which is one of my many favourites), "Fat old sun" and the album ends with "Alans psychedelic breakfast". All in all it's a wonderful album from beginning to end. The first and the last song is instrumental, and that gives the album a great quality. These are also songs that lasts for over 6 minutes. The three songs in the middle are songs with wonderful lyrics and they sounds so different then the instrumental songs. The album is weird in one way, and it's brilliant in another way. I will recomand you all to listen to the album, and give yourselves time to listen through the whole album! It is indeed great! Hope you all have had a great day, and that the rest of the week will be good too!